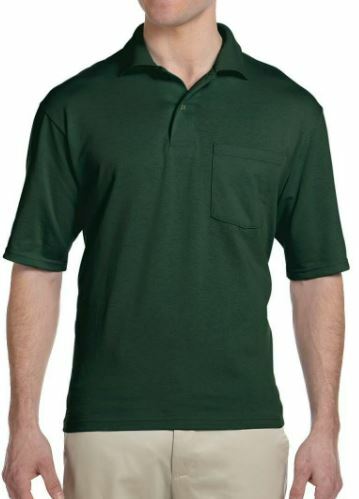 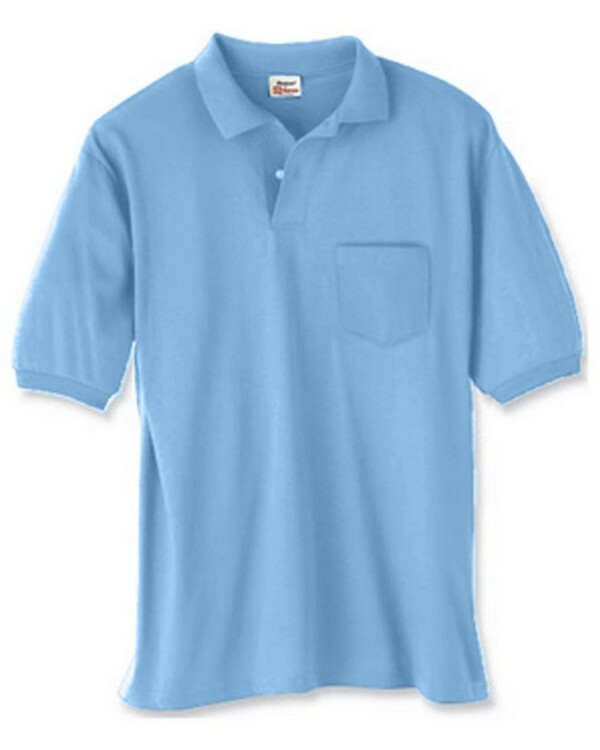 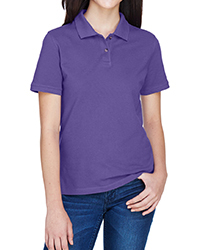 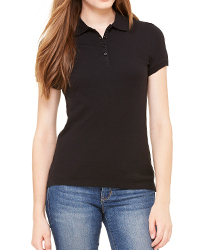 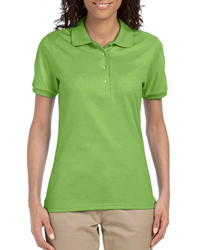 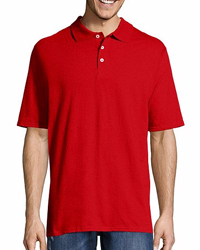 Easy care polyester cotton blend polo shirts are an excellent choice for a company or school uniform as they are less susceptible to shrinking, pilling, wrinkles, and static than many other fabric types. 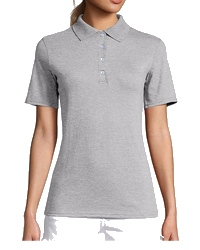 The classic polo shirt styling looks casual, yet professional, and can be worn by men, women, children, players, coaches, team members, and fans. 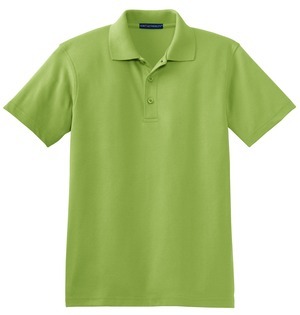 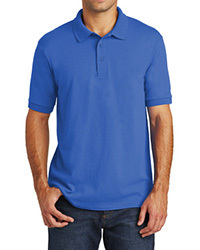 To keep your polo shirt looking stellar, wash it in warm water and dry it in low heat. 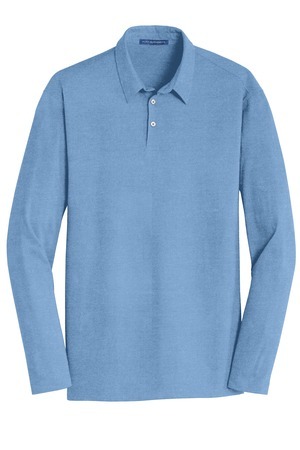 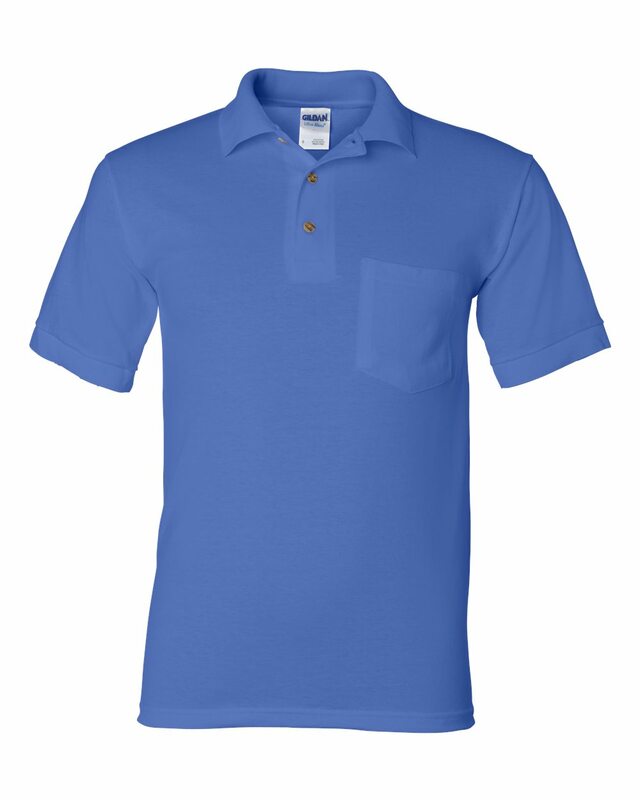 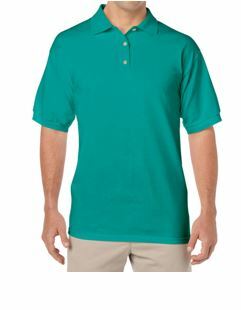 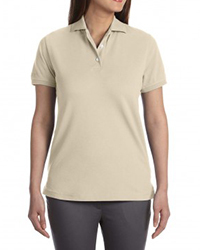 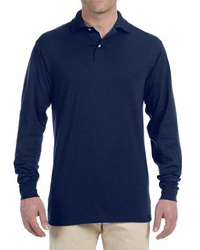 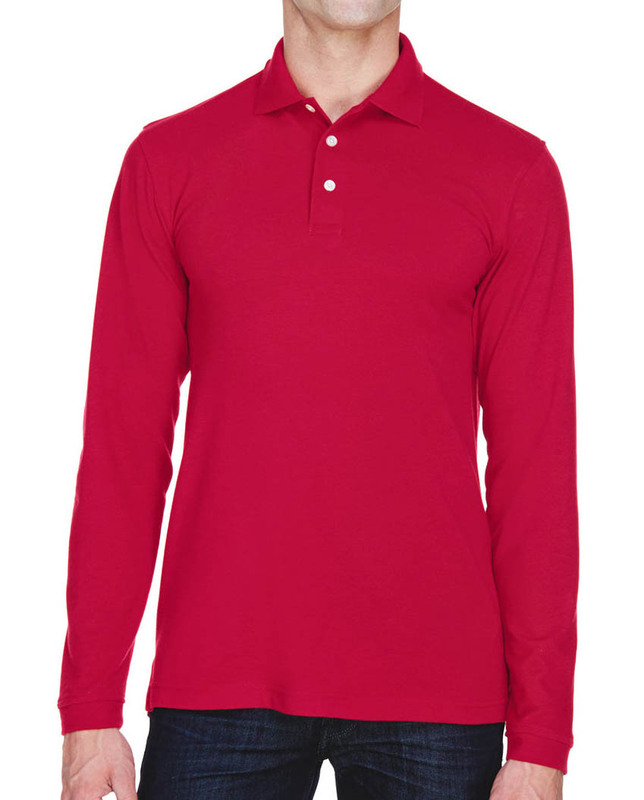 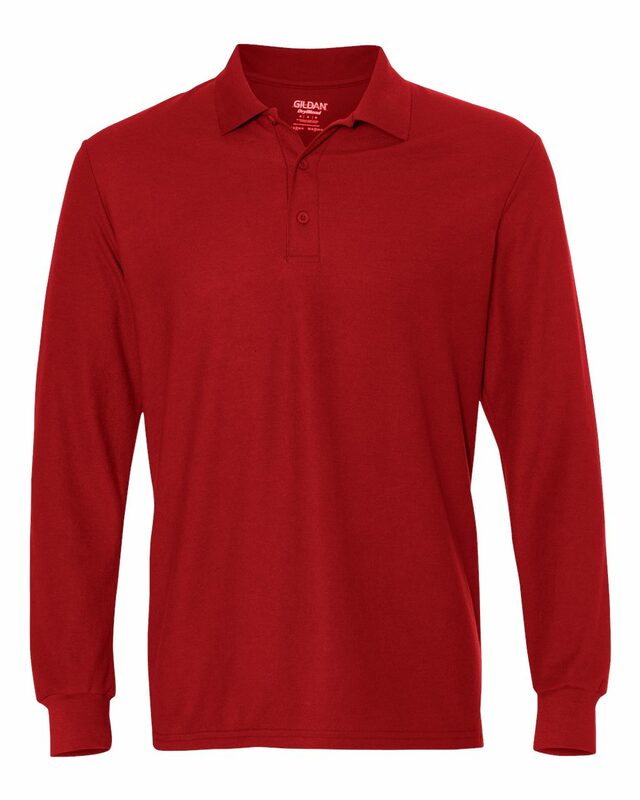 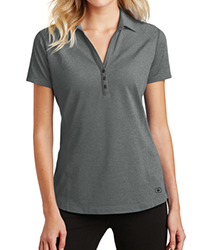 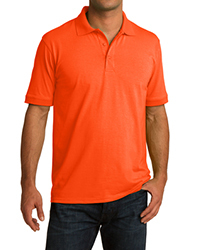 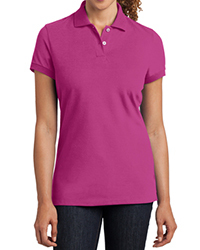 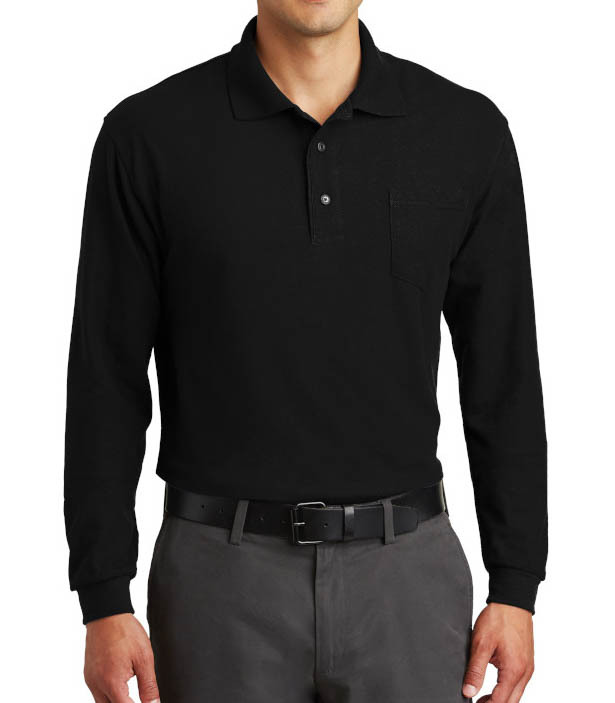 Choose from moisture wicking, soft and silky, or stain-resistant polo styles.